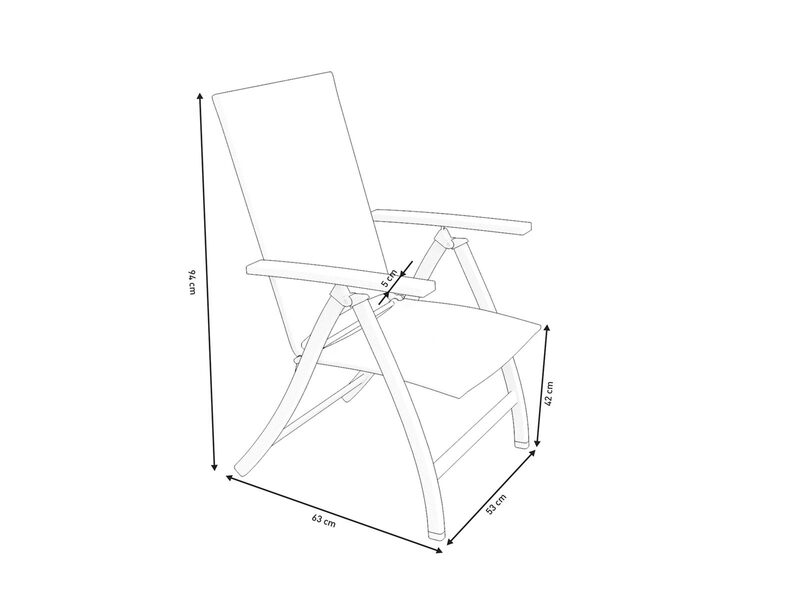 Buy Rattan Deck Chairs Online Today! IIdeal for extending your rattan dining set! These modern, stylish folding chairs are the perfect addition to any garden.